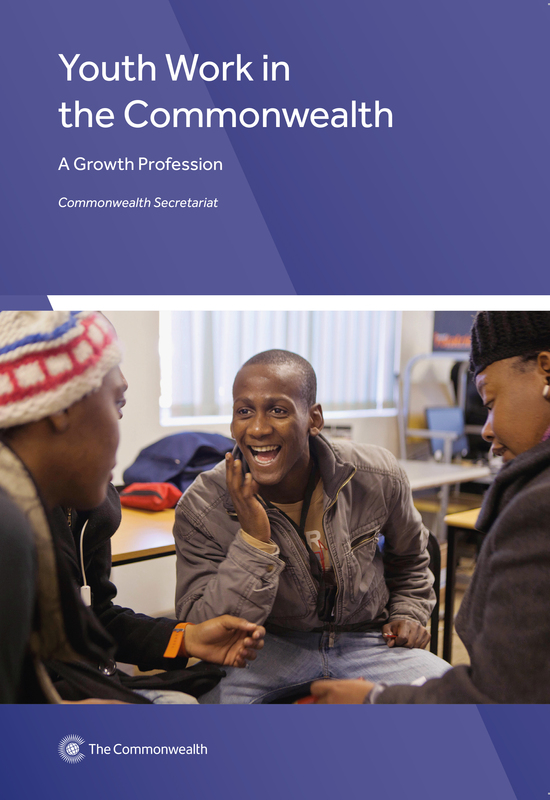 Youth Work in the Commonwealth: A Growth Profession establishes a baseline to inform the planning and implementation of initiatives to professionalise youth work in Commonwealth member countries. The study was conducted in 35 countries in the Africa, Asia, the Caribbean/Americas, Europe and Pacific regions. It catalogues the extent to which the youth work profession is formally recognised in these countries and examines the qualities and rights-based ethos of the various forms of youth work promoted and practised in the Commonwealth. The report aims to help countries learn from good practices, and assess gaps in establishing youth work as a recognised profession in diverse contexts. 4.4 Uganda: bottom-up initiatives for the recognition of youth work? 4.6 Canada’s work with youth: is it youth work? 8.2 What is a professional association? 9.3 What is a professional qualification? 12.2 What is professional supervision in the context of professional learning and development?